In area 17 at Olympia 2014, Haselor Cormack who is been produced by Katy Marriott – Payne was at the finals and finished 4th place at the Connemara Best of Breed. Haselor Cormack is a homebred, his sire is the prolific winner Bunowen Castle Ri and hid dam is Haselor Ruby May whose dam was Shipton Noreen May. Cormack has the most delightful temperament , always willing to try his best for you. 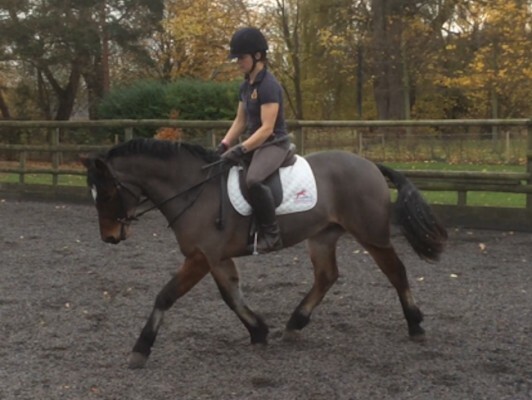 He has built up a real partnership with Katy Marriott Payne who has produced him brilliantly. In the 3 seasons he has been shown under saddle, he has consistently been at the top of the line. 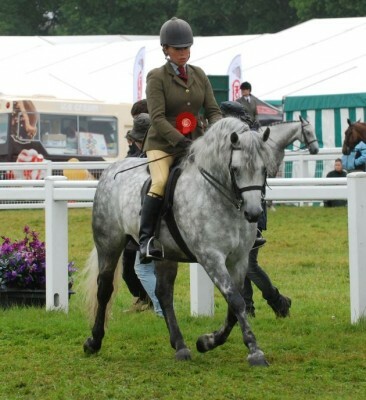 The highlight finishing 2nd at Horse of the Year Show in both 2013 and 2014.